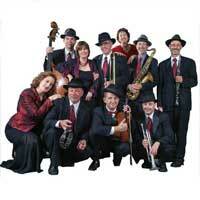 Powerful and enigmatic music from the city where every stone tells a silent story from the Jewish history. 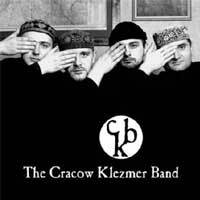 Despite that holocaust turned the Jewish part of Cracow into deserted ruins, the music of Cracow Klezmer Band explodes with vitality, spirituality and bright hope. 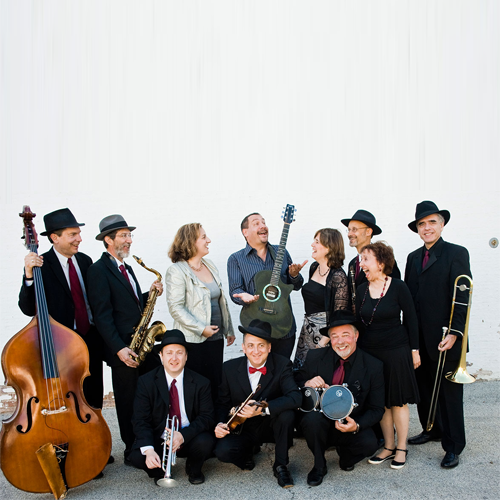 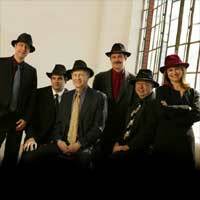 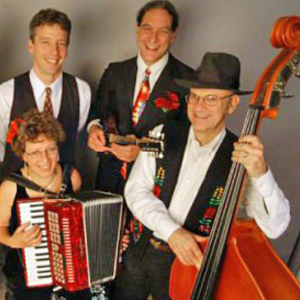 The Cracow Klezmer Band was formed in 1997 by the accordionist and arranger Jaroslaw Bester. 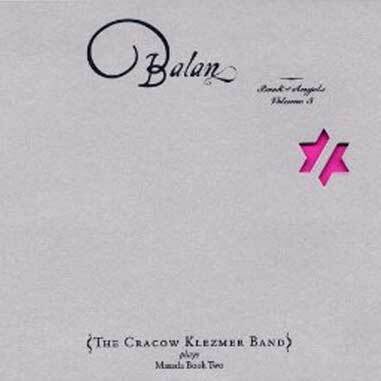 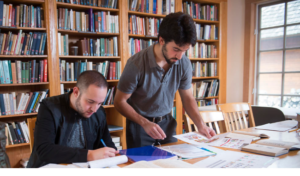 The band records for John Zorn’s famous New-York-based Tzadik label.